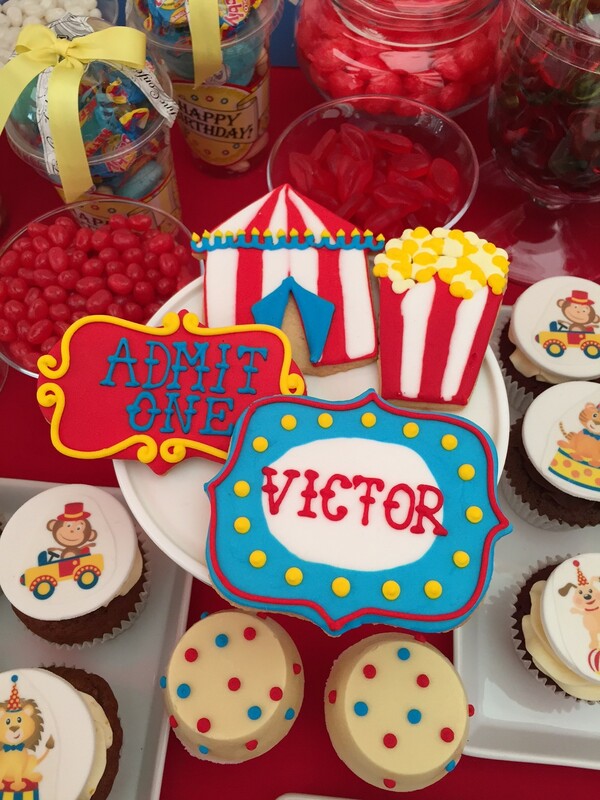 We love a good party theme and a Circus children’s birthday theme has so much scope for bright, fun decoration that it has to be one of our all time favourites. 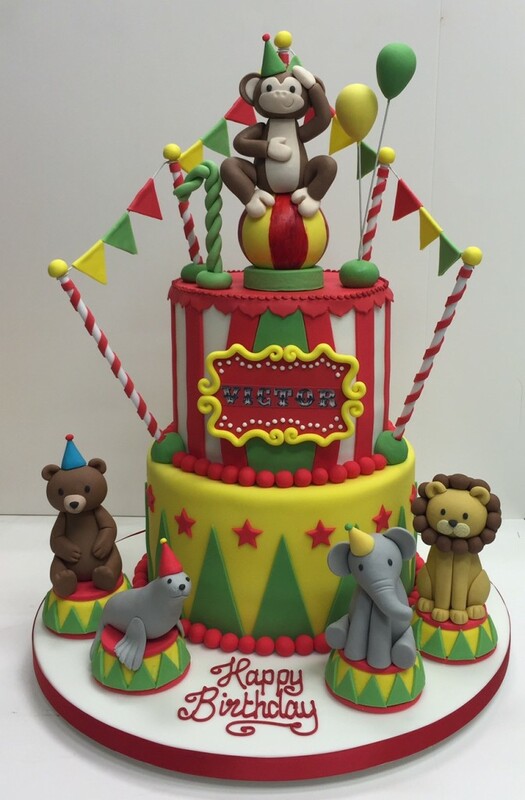 It is certainly popular with our clients who ask us to make all sorts of stunning looking and delicious tasting circus treats. 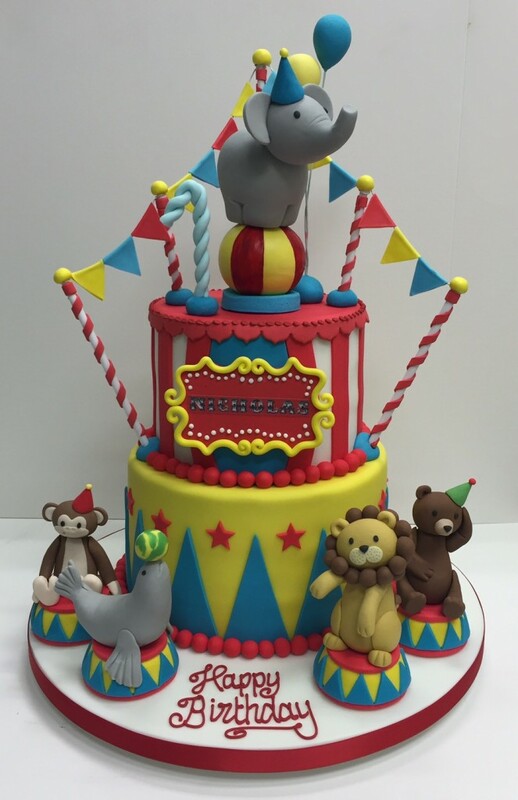 From a one off birthday cake to the whole circus bonanza with cookies, cupcakes, dessert tables and cake pops, there’s no end to the amount of theming we can get involved in. 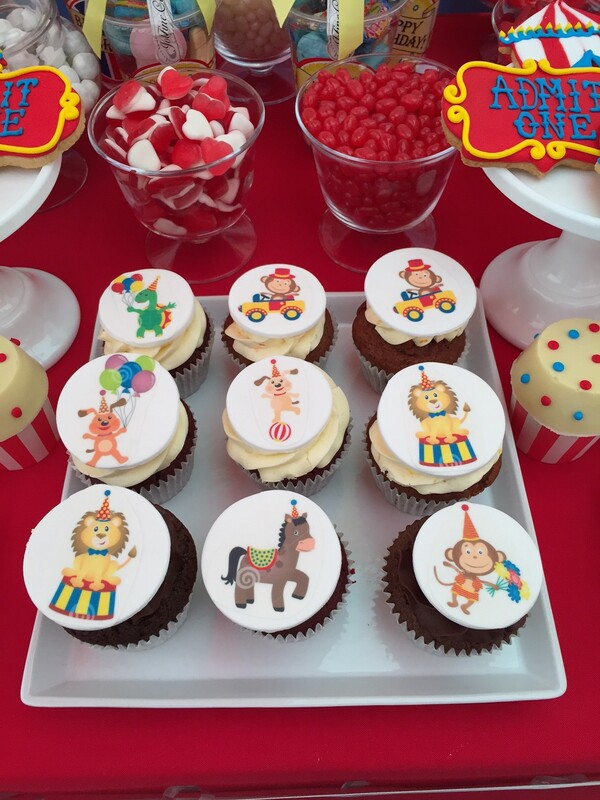 If however you’d like to hand it over to the professionals and kick back and watch the magic happen, I can’t recommend Les Enfant Party highly enough. Handmade, bespoke and totally awesome, these girls are the business.